Opening at McMichael Collection, Kleinberg, Ontario. How our predecessor artists saw and expressed nature and science, and contemporary artists today document the beauty yet terrifying illusiveness of ice due to climate change. A hope it will inspire people to protect our biosphere. A show worth seeing, on tour in Canada. 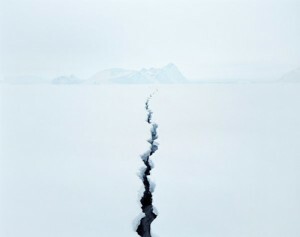 “Vanishing Ice offers a glimpse into the rich cultural legacy of the planet’s frozen frontiers. International in scope, it traces the impact of glaciers, icebergs, and fields of ice on artists’ imaginations… explores connections between generations of artists who have adopted different styles, media, and approaches to interpret the magical light and fantastic shapes of ice. Through the centuries, collaborations between the arts and sciences expanded awareness of Earth’s icy regions. Early artists captivated the public with the first images that provided an understanding of the geography of alpine mountains, the Arctic, and Antarctica. 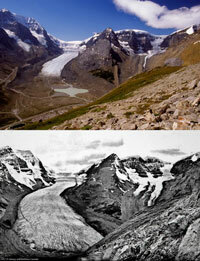 This vulnerability is mirrored by the haunting juxtaposition of two images of the Athabasca Glacier in Jasper National Park; between the time of Arthur Oliver Wheeler’s 1917 photograph and Gary Braasch’s 2005 copycat, the glacier has retreated by more than a kilometer and lost nearly half its volume. Spectacular ColdArtist Galya Morrell is launching her new exhibition Iceberg(s) at Ruina, the Museum of Architecture Moscow. 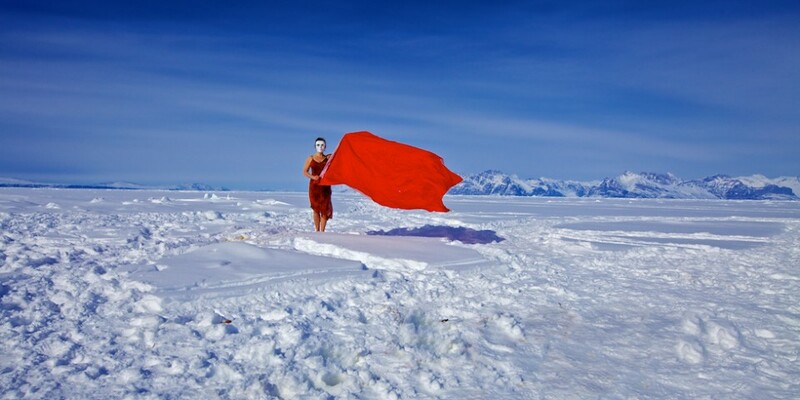 If you are in Moscow it’s a must see – but do check out her brilliant artwork, thinking about ice, cold, the environment and culture as well as social initiatives in Greenland on her site. 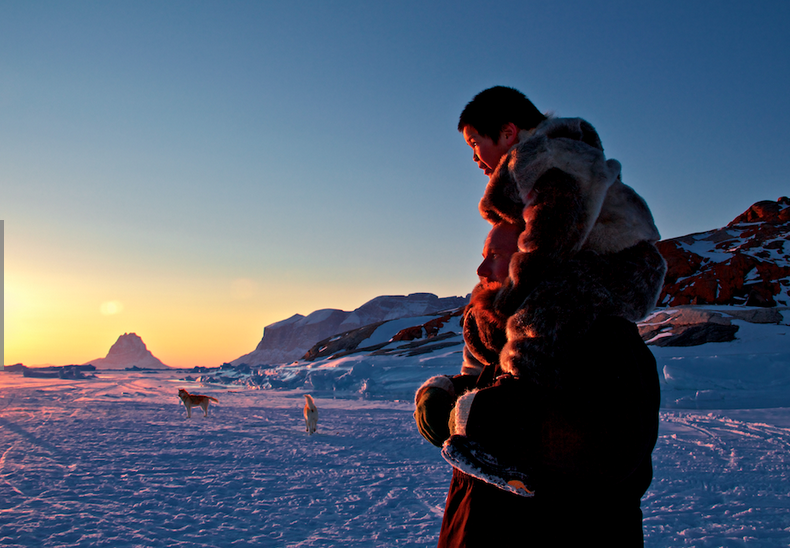 Galya is based in Greenland but grew up in Russia, a ‘tundra girl.’ She is an incredible person and this short blog piece only touches the tip (of the iceberg) of her own story, passions and accomplishments. 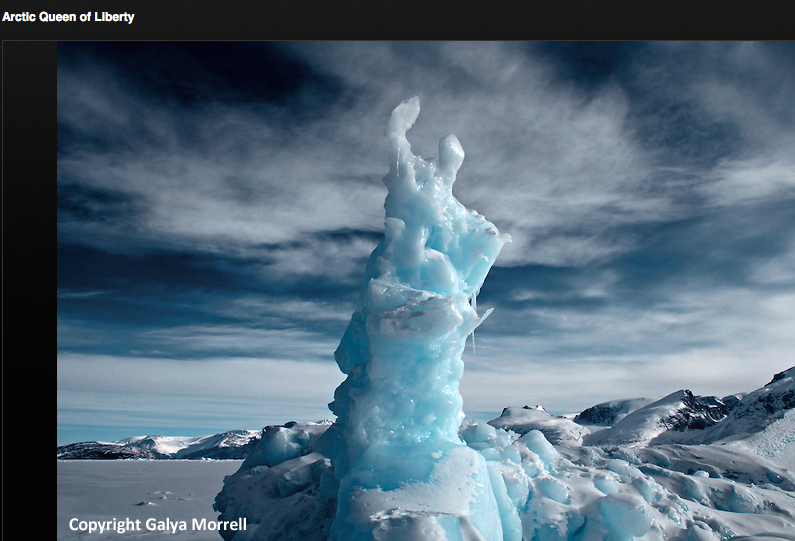 Hoping Galya’s Iceberg(s) will tour further. We share a huge interest in the cold, culture, art, climate and Russia, where our Antarctic food and cultural history story is based. 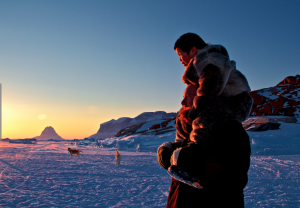 My basic nomadic instincts – a homelessness – I’ve inherited from my ancestors, the Komi caribou herders, who for centuries lived in their portable skin houses, the chums, and travelled the tundra along with their Arctic neighbors, the fabulous Nenets. All their life was about adaptation and survival. They mastered the art of staying alive. But by no means my ancestors pitied themselves or wished another/better life, so why should I? ..As a little girl, I hated lice, was embarrassed to be a «tundra girl» and instead wanted to be a «city girl» and enjoy a glamorous life in the heart of a «lice-free civilization». More than anything I wanted to become a ballerina and dance at the Bolshoy Theater. I had many dreams, but most of them did not come true. 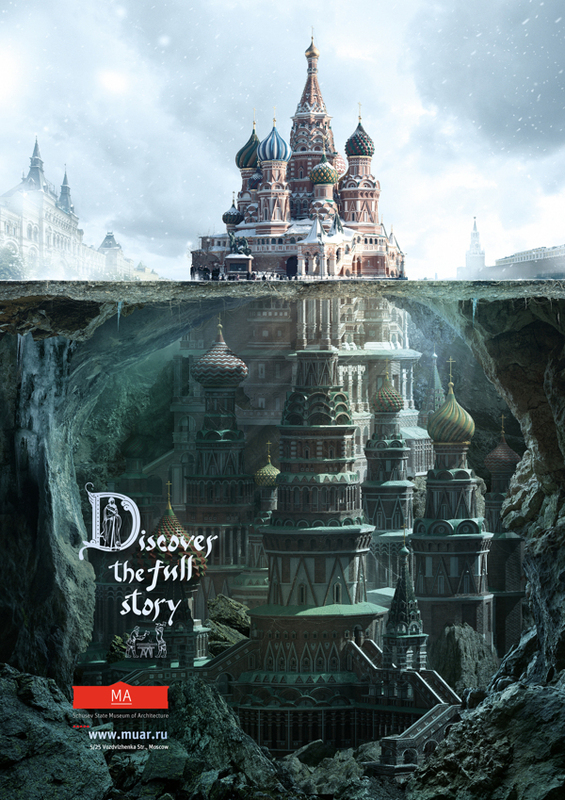 …I was always fascinated with northern fairy-tales on which I grew up. In them, a seal customarily turned into a woman, and a woman married a caribou or an arctic fox. Animals and humans intermarried, and their off-spring had some very special powers. Most of these stories would be considered absolutely politically incorrect in the West, but for my ancestors there was no real border between humans and animals, as there was no border between life and death, light and dark, illusion and reality…All these things and themes play a major role in my art.